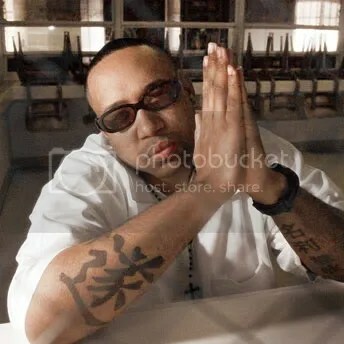 Farewell to Pimp C …..
Yesturday,Chad “Pimp C” Butler was laid to rest. We all know that a little over week ago ,Pimp C was found in a hotel room on Hollywood Sunset Strip. Pimp C is best know for being in the group UGK. UGK is from Port Arthur, Texas formed in 1987 by long-time friends the late Chad “Pimp C” Butler and Bernard “Bun B” Freeman. They released their first album, Too Hard to Swallow in 1992, followed by several other albums charting on the Billboard 200 and Top R&B/Hip-Hop Albums charts. The group has also been featured on hit singles by other artists, such as on “Big Pimpin'” by Jay-Z, “Sippin’ on Some Syrup” by Three 6 Mafia, and “Front Back” by T.I..
SEE MORE PICTURES HERE ! What a sad day it is, death comes in three’s-Donda West,Pimp C , Sean Taylor, from the Washington Redskins and now one of UGK front men , Pimp C, real name Chad Butler — was found dead in a hotel room this morning. He was 33. Listen to that interview here…. I dont care what anyone says, this is a sad day and our condolences go out to the family of CHAD. 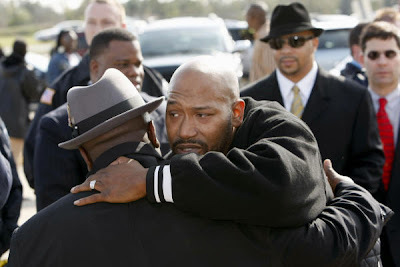 Everyone that has contact with BUN B, we know he is hurting right now! All ATL needs to stand up and pay their respect for another fallin soilder in the game. No matter the money, the jewels or how many other superficial things cant measure up to losing a life. Bun B is not available for comment at this time. Thanks to my girl Ms Info… Thanks babe ! 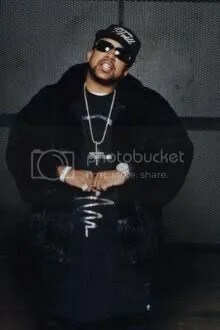 UGK is best known for appearing on the Jay-Z track “Big Pimpin'” in 2000, and more recently with Outkast on the song “International Player’s Anthem (I Choose You).” Pimp C had just performed with fellow rapper Too Short at the “House of Blues” in L.A. on Saturday night. You are currently browsing the archives for the UGK category.